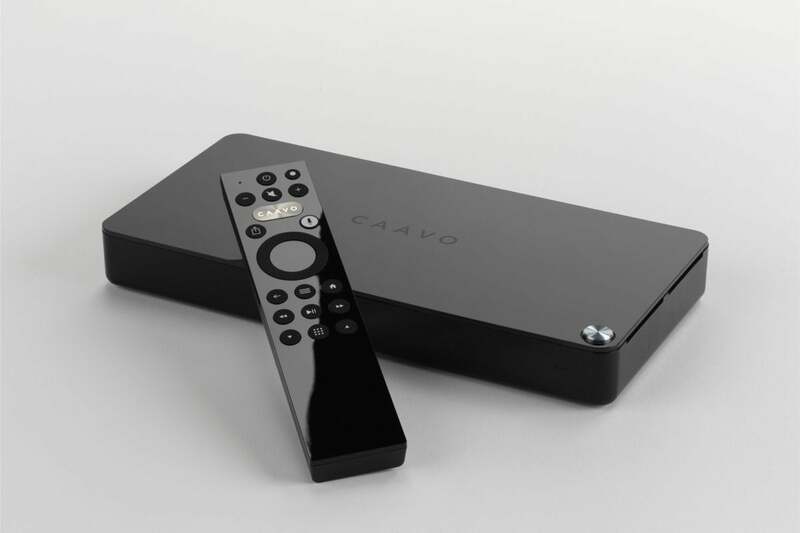 “If you’ve ever wasted time scouring various services one at a time to see whether something is on Amazon Prime, Hulu, Netflix, or available on demand, Caavo’s one-stop-shop is the perfect fix,” we wrote in our review of the Caavo Control Center. That search function, along with features like voice search, shortcuts, and shareable lists, is available with a subscription to the Caavo service plan. After a 45-day trial period, the service costs $2 a month or $20 a year. Paying for an additional subscription isn’t ideal, but this discount definitely eases the sting. When we reviewed this hub and remote kit, we gave it 3.5 stars out of 5, noting that although we wished it could handle more than four devices at a time, it still leads the pack as far as its universal search capabilities.